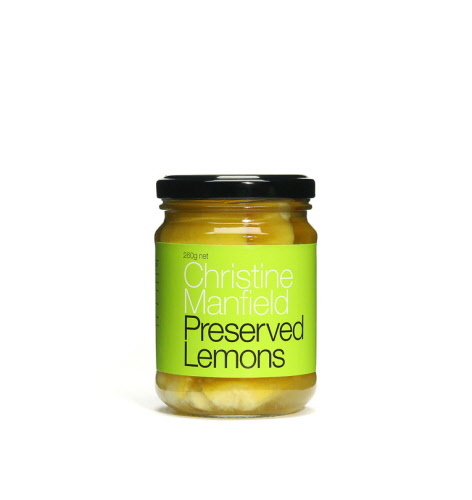 Christine Manfield Preserved Lemons are made from winter lemons preserved in rock salt and lemon juice. Discard the pulp and finely dice the skin to add to salad dressing, or toss through pasta with herbs. Add to chermoula or relishes, serve with black olives or sliced tomato salad, add to grilled or barbecued meats or fish and use to add flavour to a roast chicken. Add to chermoula or relishes, serve with black olives or sliced tomato salad, add to grilled or barbecued meats or fish and use to add flavour to a roast chicken. The best eCommerce software by ShopFactory powers P1119. All-in one eCommerce and shopping cart software.